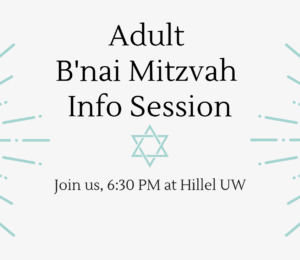 Come learn about a new series Jconnect is about to launch regarding Adult B'nai Mitzot. 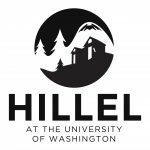 Whether you've never been mitzvah-ed, are a recent convert, are the partner of someone Jewish, or would just like a refresher, we are prepared to educate. Be sure to bring your A-game for a couple round of Jew-pardy (Jewish Jeopardy) and RSVP below!